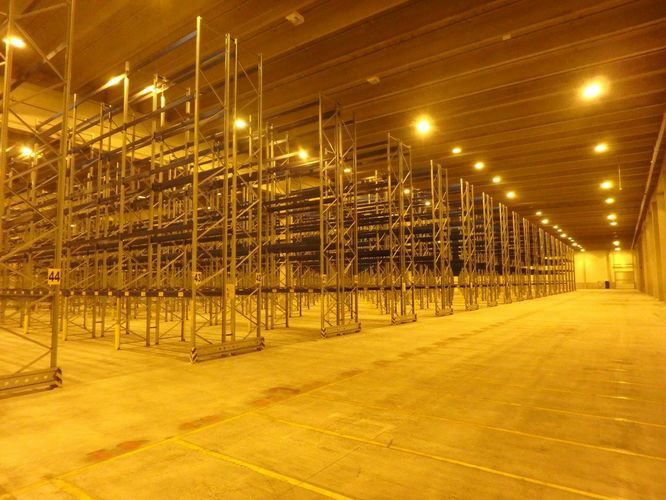 Our temperature controlled warehouse allows us to work flexibly with it's several platforms for trucks and containers and a long platform for railway wagons. We are also able to handle oversize and wide load shipments. The warehouse yard area is optimal for handling project cargo. We offer efficient and flexible warehousing and cargo handling services to our customers. We use the latest technology in warehousing equipment, including carton clamp forklifts which allows us to load trucks to maximum volume with minimum time used. If needed, we can serve you also at evening, night time and weekends. Our stock accounting is handled by our own software, which gives up to date information to us and to our customers. We can provide electronic warehouse inventory reports to our customers. Our customers get a report of every unloaded and loaded shipment. Also our warehouse program gives customers’ an opportunity to access their stock at any time of the day independently by individual passwords.